May 30, 2019 - 7:00 p.m. 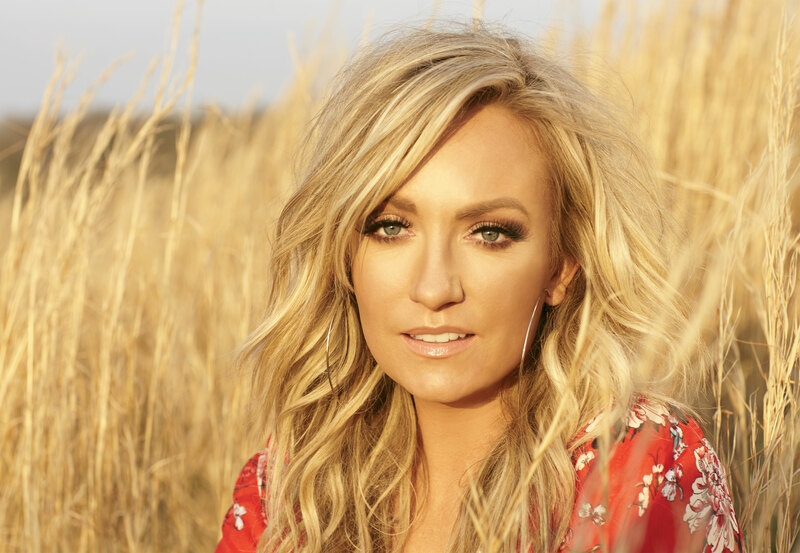 Female country artist Clare Dunn takes the stage on Thursday, May 30. Hear her latest single “Put You Into Words” and other favorites like “Tuxedo” and “Move On”. Tickets are $12 online or $17 at the door. Doors open at 6 p.m. and you must be 21 years or older to attend.